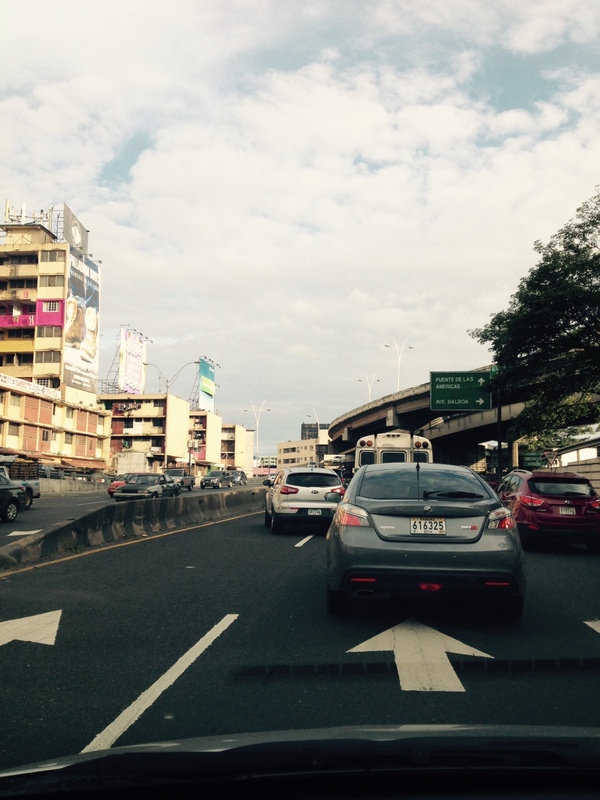 Soon Panama will be home. I’m sitting here wishing I could write something that would make people see and feel what I do right now. So much of the journey with my family over the last six years has been spent anticipating. Although, right now as I sit in the Tocumen Airport outside of Panama City, Panama, waiting for my flight to take me back to my family in Costa Rica, I am realizing that the next time I will be here, it will be my home. In just a few days (14 to be exact), we will finally be here in this country, to live and minister. As I drove around these last few days between appointments and the Panama Pastors Conference, I saw this place differently. I wondered where my kids might play; where I might take walks with Bianca, where we would shop for groceries and even where I would meet people and what their stories might be. I realized more deeply than ever that we are not coming for any other reason beside the fact that the Lord wants us here. He has been preparing us for this moment and he doesn’t waste a single thing. The good, the bad, the enjoyable and the downright horrible and painful are all valuable material to God when it comes to developing us. And however much of each we have received, I know there is more than a healthy dose of all of it waiting for us here in Panama. Our dreams and fears are right in our face right now. I think of all the optimistic hopes I have for starting churches and working with leaders to strengthen believers that will no doubt be met with tons of challenges and disappointments in the days ahead. I think of all the things that my kids will not get to have or experience because of not living where I grew up in the USA. I think of how hard it could be to watch them struggle making friends here while they labor to learn a second language. I often I wonder if they will see it all as a price they had to pay for there parents decision. I wonder about health issues and security for our home and how we will get help from police that are often corrupt and unmotivated. It really sounds easier sometimes to just stop here and pat ourselves on the back and for having come this far. BUT. And that’s a BIG BUT… Then I remember why we are doing all of this. Its not because we have been promised we would achieve all our missionary dreams – because God never guaranteed us that; its not because we want to be seen in a certain light by other Christians who admire the notion of being a missionary. As strange as it sounds, it is not even because “the need” is so great. The real reason is that we believe the Lord wants us here-nothing else. We believe and know that he wants us here in Panama to serve Him and build up his church (Capital “C”) and to do anything else would be disobedience. I don’t write this to draw attention to us but actually I want to encourage anyone reading this. Whatever God has told you to do, do it; even if you have to do it scared. Start the habit of saying “Yes” to God and watch what He will do with it. You will find yourself places you never would have guessed you would be and you’ll be wondering, “How did I get here? …And What does God going to do next?” But it’s a grand adventure to be sure and it’s only beginning! Lastly, I want to acknowledge those who have stood by our side and supported us through all of this. You have blessed us countless ways and your investment has really been with the mindset of blessing the Kingdom of God. We look forward to reporting to you all that the Lord will do with your decisions and prayers in the days ahead. I will end with our current top 3 prayers. 1. 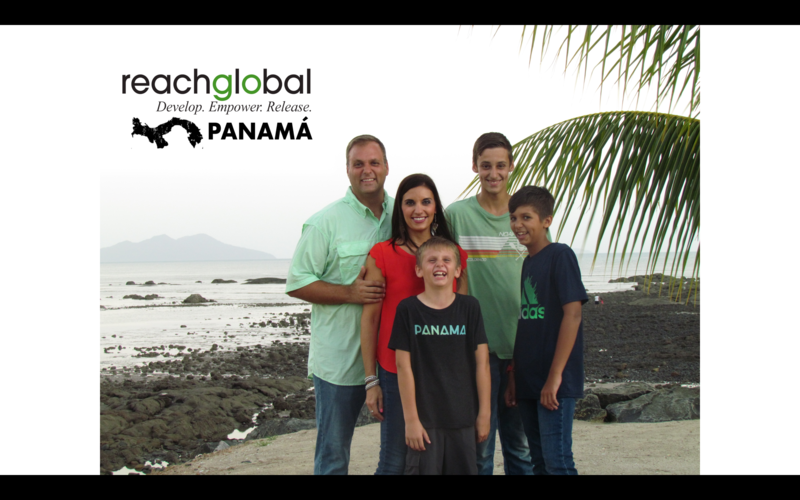 The details and emotions of our family’s transition to Panama on Dec. 10, 2014. It has been hard for our boys to leave again and think of making friends all over. Pray that they see it as a sacrifice to the Lord. 2. Needed Vehicle Fund. We’re praying for $30,000 for 1 large van or 2 medium ones if possible. At present we have received $1000 and we are hoping to get at least one van for when we arrive. Pray for the Lord’s provision. 3. An ever-deepening Love for God and his people and Wisdom beyond our years. In the midst of all the changes our first love must be our constant anchor. Please pray for our walk(s) with Christ as we move forward and minister out of His love through us. If you want more info or need to contact us email us at followingthefowlers@gmail.com or look for us on Facebook. Pic taken on my way to the airport; feeling surreal. So I’ll start by stating the obvious…it’s been a while! We have been driving hard at learning Spanish for almost a year now! 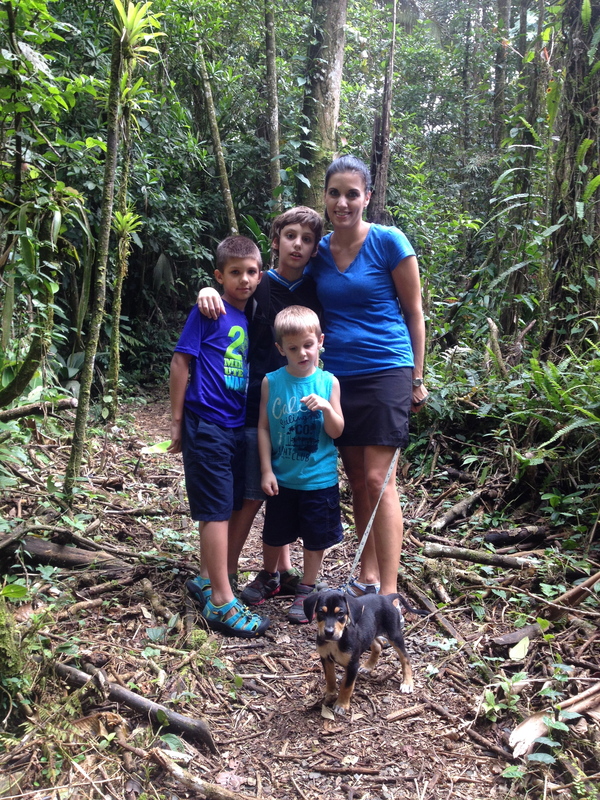 Costa Rica has been good. This year has been full of the joys and stresses of learning a new culture as well as a new language with all of us being in school full time. It has been intense and we have learned a ton, but as with many things the more you learn the more you realize you still have yet to learn. We are by no means “fluent” after a year of study, but we are able to understand and be understood! We have come a long way from the “Sesame Street” Spanish that we came in with. But now we can see the light at the end of the tunnel! To be honest, with our move to Panama on the horizon, we have a bad case of “senioritis”. We are so excited about what is to come! God has been moving and we are amazed by His provision over and over again. 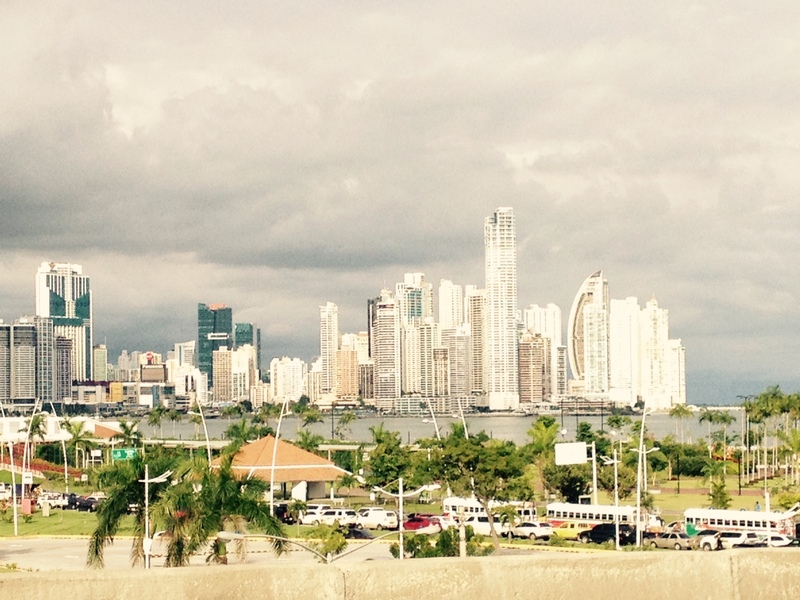 This past week we went to Panama to look for a place to live and to explore a new school for the boys. We are so grateful to have been able to come back having found both a house to live in and the school that the boys will most likely be attending. Please pray for us as we finish up our time here at school and continue to work out all of the details of our move to Panama. How often do I hesitate to tell my Heavenly Father my problems big or small. Perhaps I am too angry that I have them or I don’t think he can really do anything about them or he won’t want to but even as I write that out I can’t believe those things to be true. God’s Word tells me otherwise. God loves me and God is all powerful and God commands me to pray to Him and he wants to hear all that I will tell him. So why don’t I do it? In truth all of the problems that seem insurmountable to me are as easy to him as just bending down and moving a stone. In fact the solution to my biggest problem problem – My Sin- was uncovered when he moved a stone as well. I am so thankful that I have a loving Heavenly Father who wants me to bring my problems to Him. Pray. I know she is going to kill me when she sees this post BUT…I had to do it. You know how it is when you finally win one after several attempts. 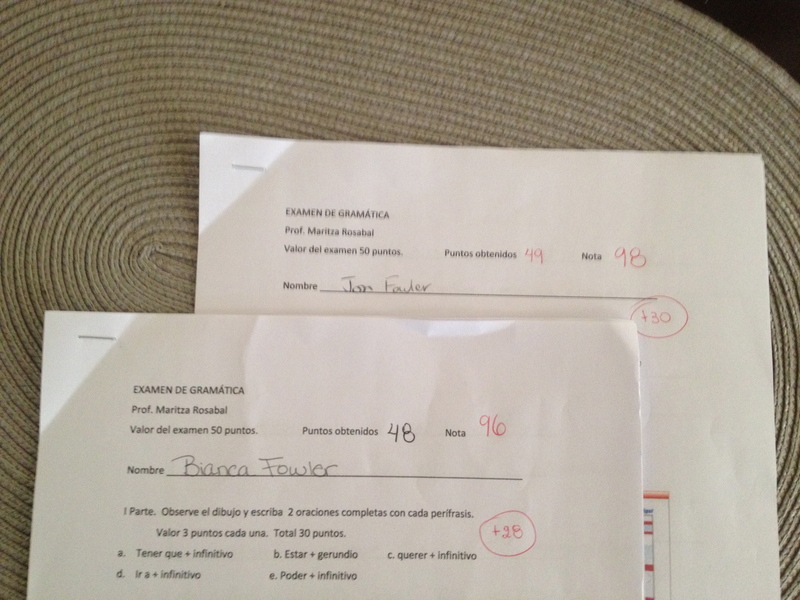 Thanks for letting me finally score higher than you on a Spanish test Honey!!!! Instead of all the usual, we thought you might enjoy some pictures of special moments over the last two and half months here with our family. So here you go (In no special order). Enjoy! Day 1. What an entrance! Meet Fowler #6….Benny! 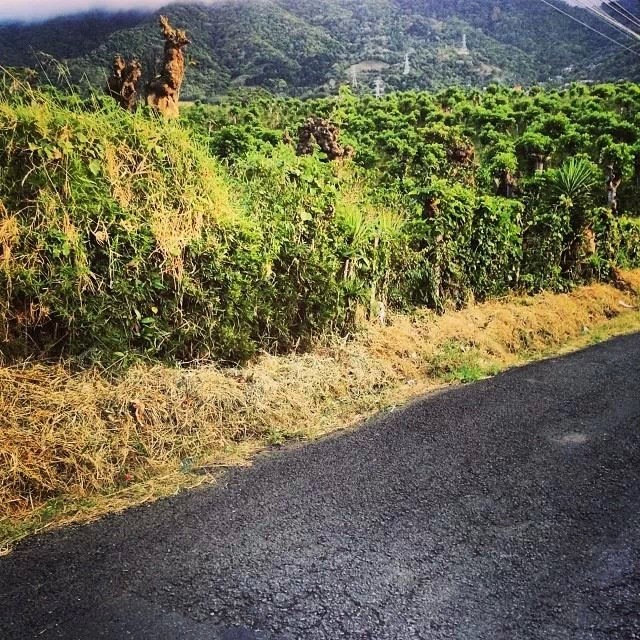 Coffee fields near our home. 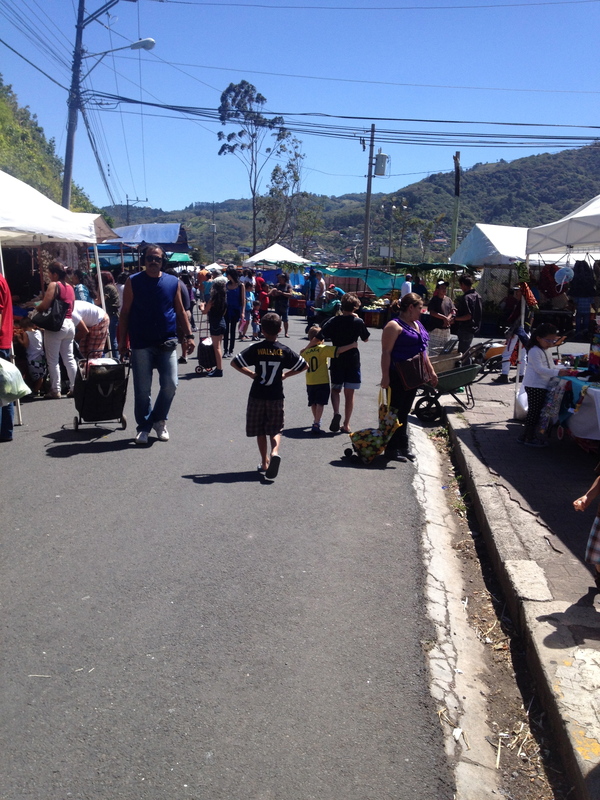 The Boys were walking ahead of us at the Fruit market and we thought we’d sneak this pic. 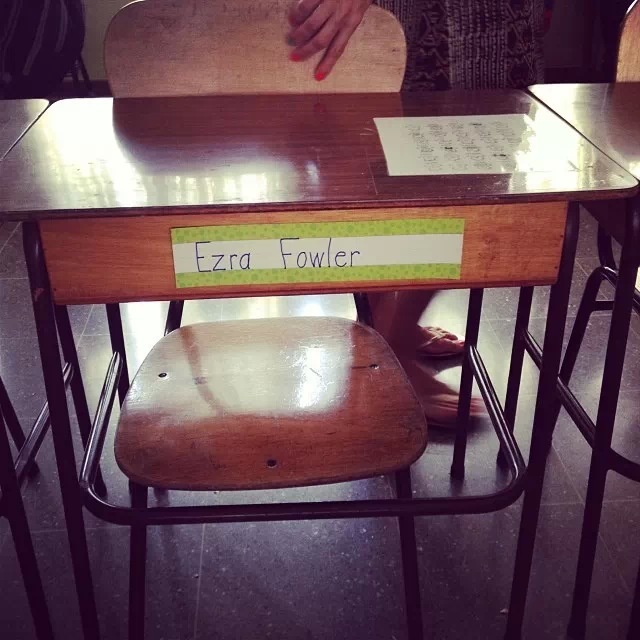 Love the Steeler Representation Ezra! 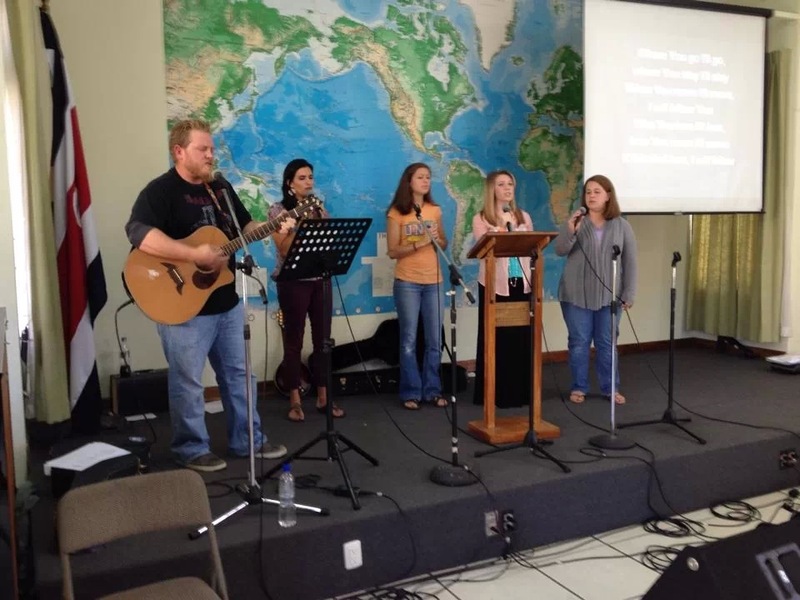 Bianca has joined the Language Institute’s Worship Team. Mom and Sarah got to be the first family to come and visit! Meanwhile Benny is growing in more ways than one. He is 4 months old with floppy skin and big paws and we love him. 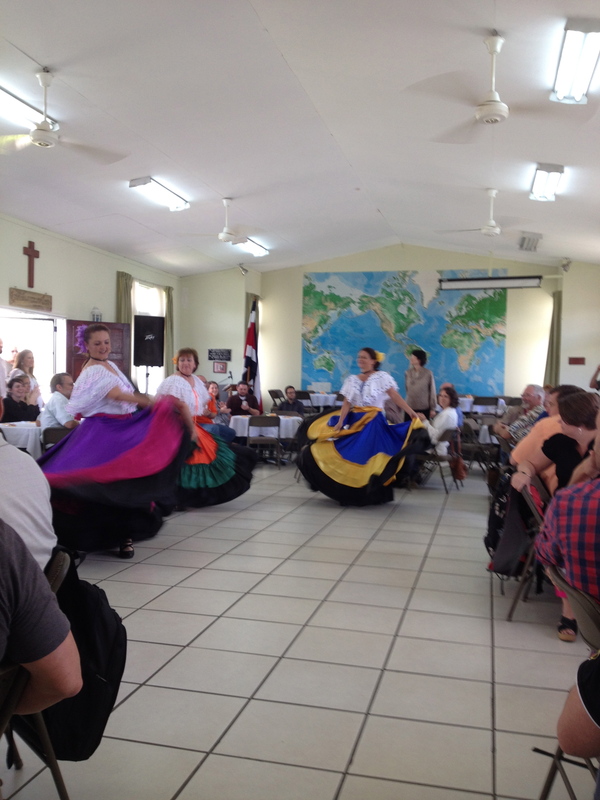 During our first week of school, our teachers demonstrated the traditional folk dance of Costa Rica! 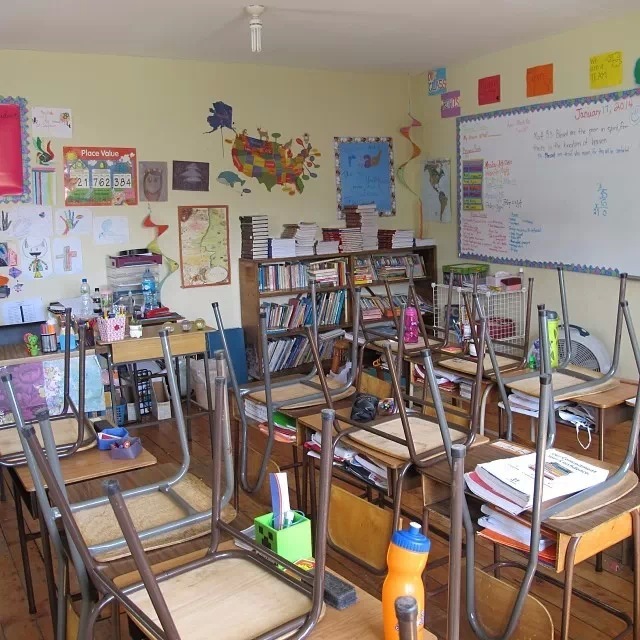 This is Ethan’s 4th grade classroom at Sojourn Academy, which is part of our language school. We all go to school together every day! Ezra is in 2nd grade at Sojourn Academy! 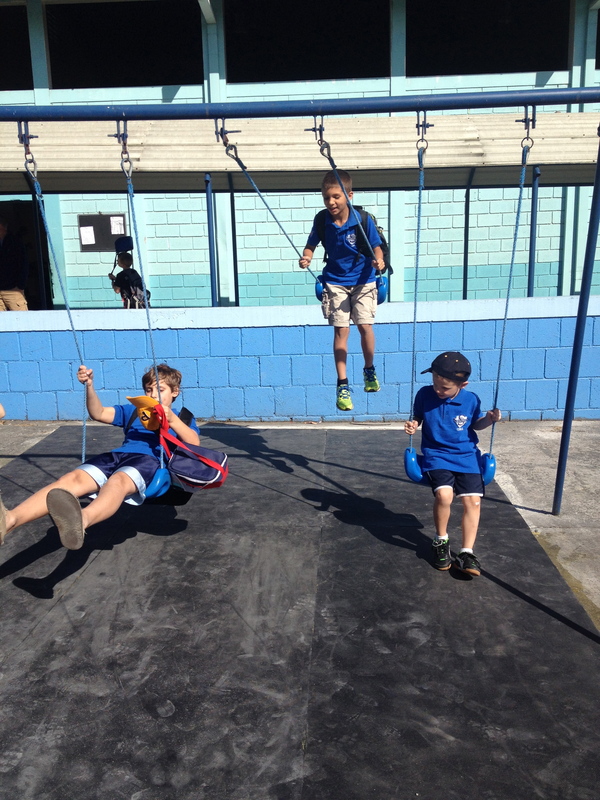 Boys on the swings at school! Thanks for enjoying our journey with us. Stay tuned for more. God Bless. 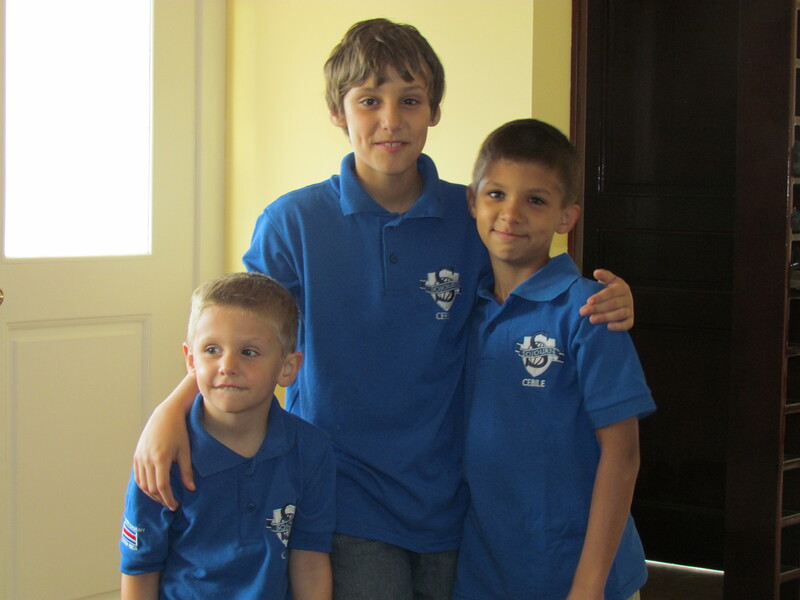 First Day of Language School for all the Boys…and US TOO! 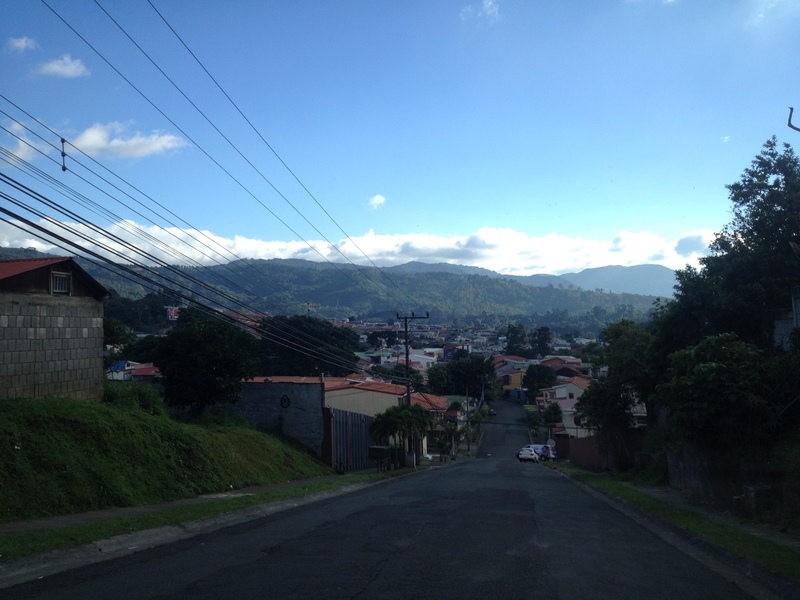 This morning we left together for school at the Spanish Language Institute in San Jose, Costa Rica. 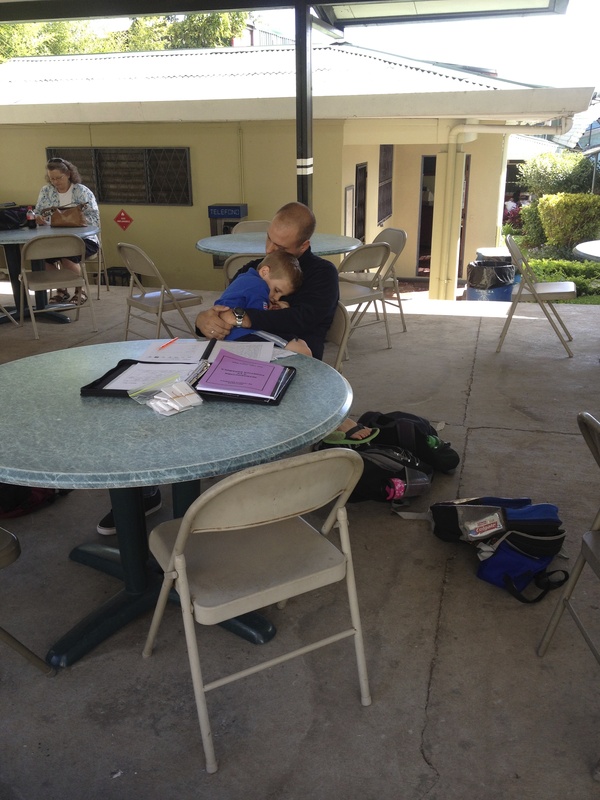 It was Eli’s first day of any school and for all of us it was the first time we all have attended school as a family. Bianca and I go to the adult classes on one side of the campus and the boys go to the Children’s classes on the other side. 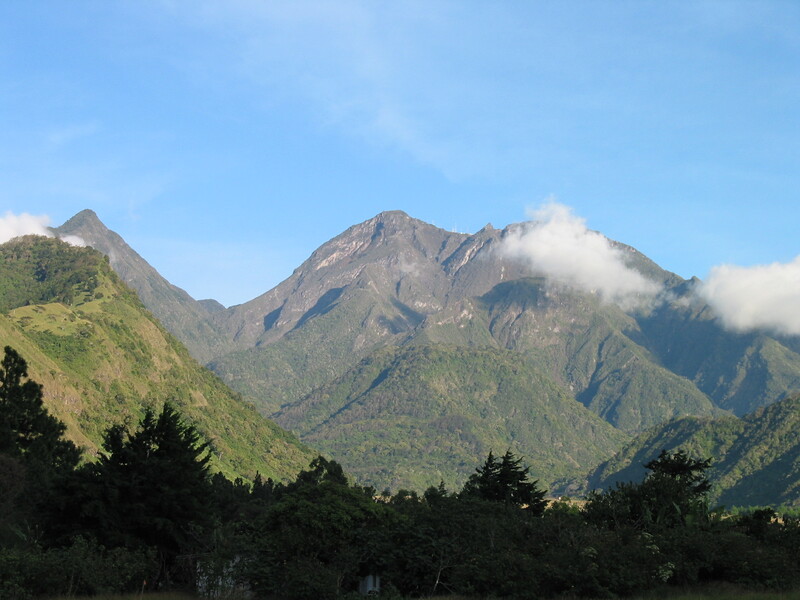 The school is known as “ILE” around here (Pronounced: Eeee-lay”) and it has been around for over 70 years. 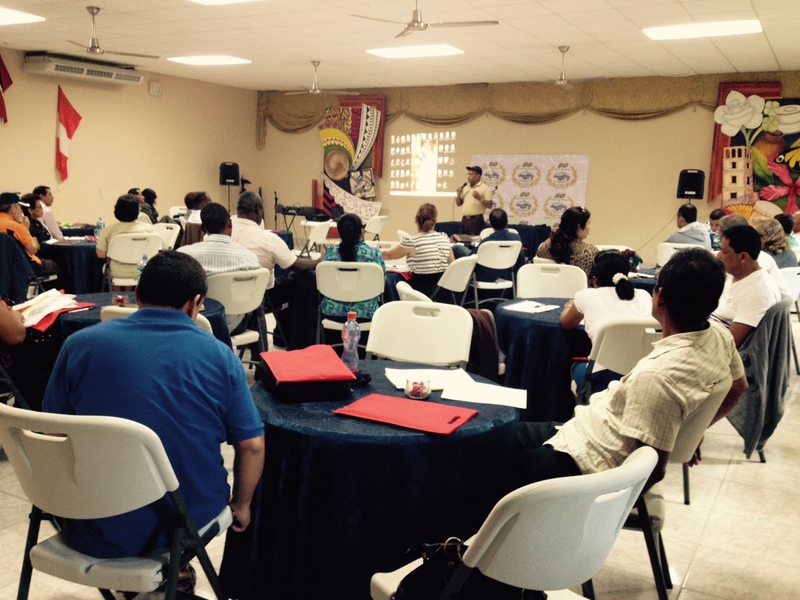 This trimester there are 55 new adult students and most of them are missionaries planning to serve all over Latin America. In fact this school has Missionary DNA all through it! It was founded by missionaries for missionaries though it serves a lot of different kinds of people in a lot of ways around San Jose. 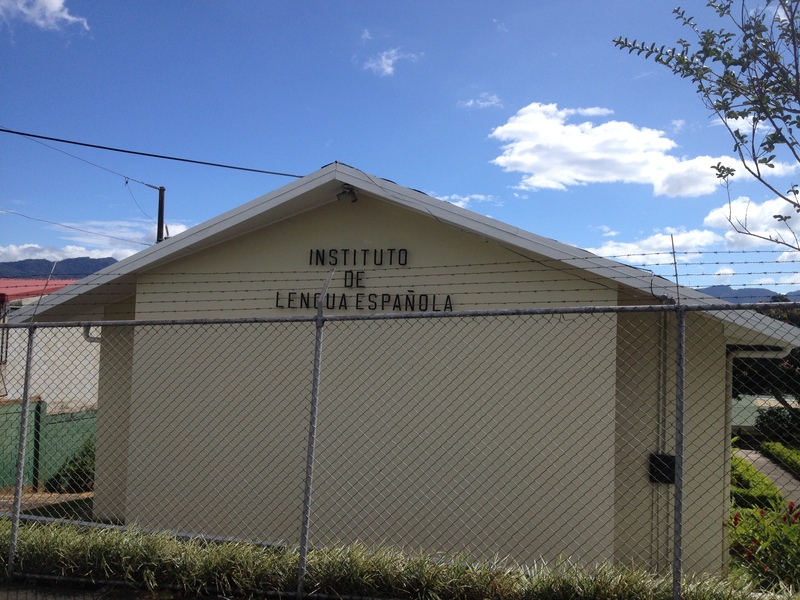 It is such a blessing to be able to study Spanish here for the next year while also knowing our boys are being trained by such caring and capable people as well! 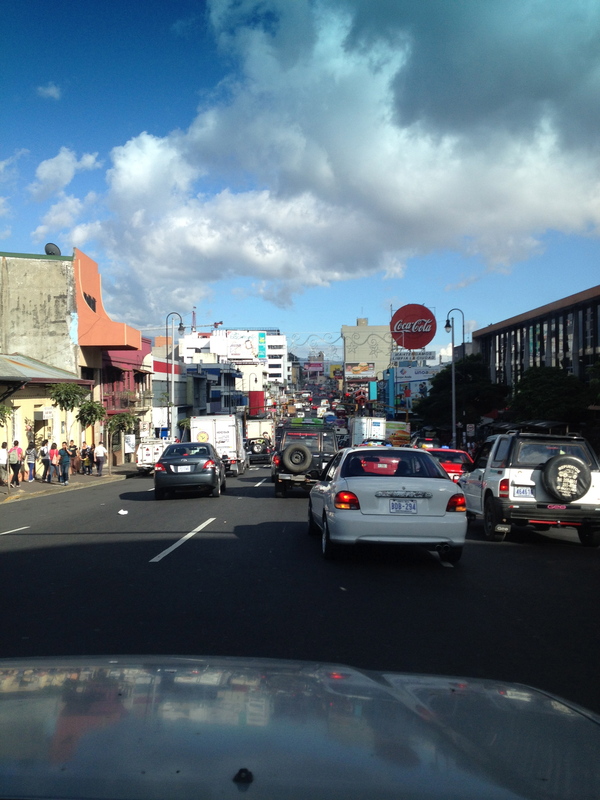 The next stop is Panama and we are praying that we all get a strong foundation before we get there! How much can happen in a week? It’s more like, how much MORE can happen in a week? A different home, a different car, a different pet and a whole lot more that I don’t have space to list. 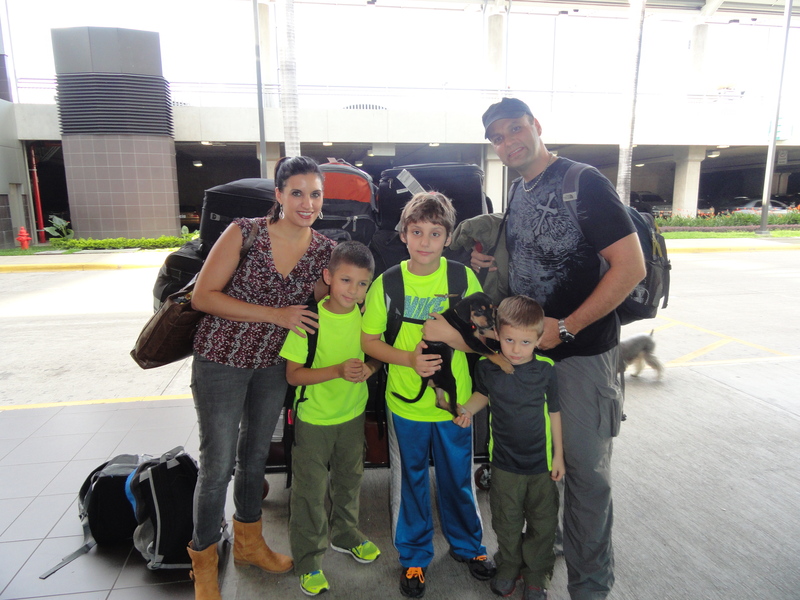 Last Saturday (Nov. 30, 2013) we moved to Costa Rica after 15 months of raising our support and 4 years of seminary before that. We’ve been talking and praying about ministry as missionaries for over 6 years and the step of crossing cultures has finally begun – Praise the Lord! When we walked out of the airport that afternoon, ReachGlobal Missionaries from the San Jose team greeted us warmly and introduced our boys to their new puppy! We could’ve landed on the moon after that and the boys wouldn’t have even noticed. 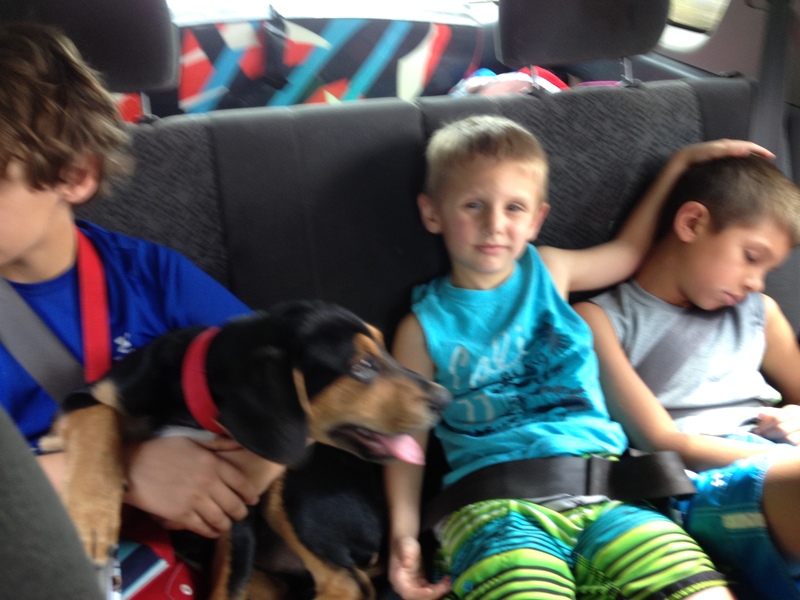 All they could see was their new puppy! We named him “Benny”; which is short for “bendicione”, and means “blessing” in Spanish –a theme that I would say clearly summarizes this transition. 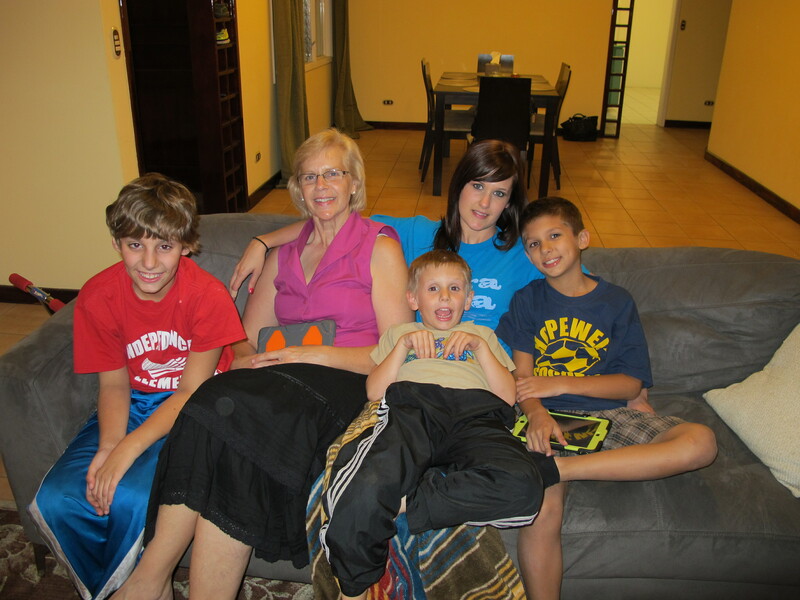 Our first stop was our new home, where we met our landlord from Germany and some of our new Costa Rican neighbors. The whole experience was so surreal. It felt and still feels a lot like going down the white rabbit hole in Alice in Wonderland which other missionaries would readily empathize with. Several times so far we have said that it feels as if we are living someone else’s life – though we are thankful and excited for every bit of it. Overall we have felt like we have seen the hand of the Lord going before us and coming behind us daily – preparing and protecting. In a new world where you don’t know the dangers or delights you learn pretty quickly to lean on the Lord for all that you know and don’t know. He’s teaching us so much about how faithful He was, is and will be again. Especially as we pursue our new challenges; the biggest of which being mastering the language of Spanish during our year here in Costa Rica. After that we will trust Him for the move to Panama and our work there. In the end we know that He is trustworthy because of who He is, was and will always be. God is the same God today as He was yesterday and will be tomorrow. We praise Him for whom He is, what He has done and even how He has chosen to do it and that’s where many of you come in because you are part of this too! God has chosen to do so much of this through His people and we’re aware that we wouldn’t be here without God’s people believing enough to get behind us. I’ve heard it said, “It takes a village to raise a child”. I’d like to add that it takes more than that to raise a missionary family. In our case, it has taken 8 churches and over 100 households to be precise. Surely God could have done it with far less if He had wanted it that way which only leads me to conclude that He wanted particular people connected to this particular work for His particular purposes. That gives us great joy to know that God is so sovereignly working in all of our lives that way every day even when we can’t see or detect it. Thank You Lord for EVERYTHING!!! Ezra’s Face Captures It All! 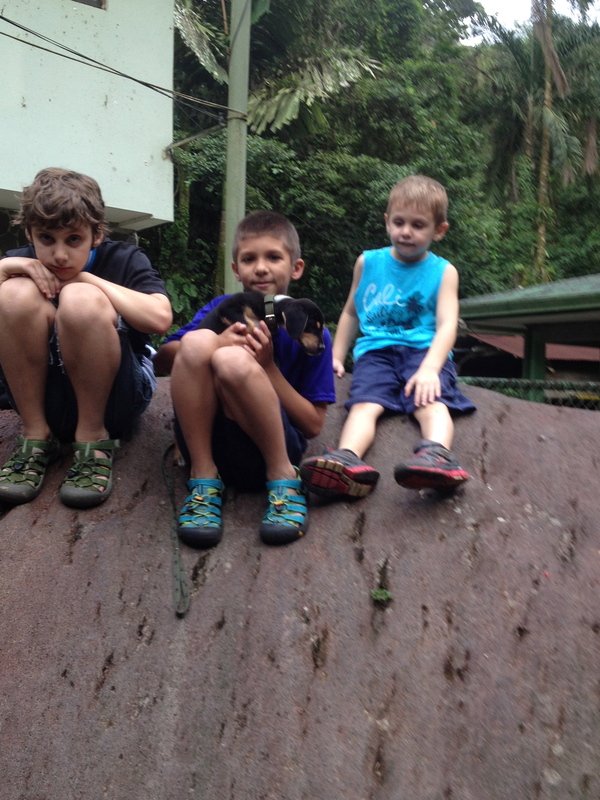 Boys on a Rock with Benny after our Hike. Hello everyone! This is Bianca checking in here. So sorry for not posting for a while, as I know you all have probably been waiting on the edge of your seats! 😉 Seriously, though, I just want to give you a quick update on how things are going! To say that things have been crazy lately would be a HUGE understatement! Today is officially our last day in the States and we have packed all of our remaining belongings into 50lb bags. We are doing our best to say good goodbyes to our friends and family and tie up all of the loose ends associated with moving. Did I mention that I really don’t like moving? Thankfully we should only have one more move after language school and then we can stay put for a while! We are emotional, exhausted, excited and grateful all at once! We have seen the Lord do so much! His attention to our family is humbling and astounding. He has poured out his love on us through so many of you and we are just overwhelmed by His grace and the generosity of all of you! Once we get to Costa Rica we will be able to update all of our contact information but for now the best way to stay in touch is to email us at followingthefowlers@gmail.com . 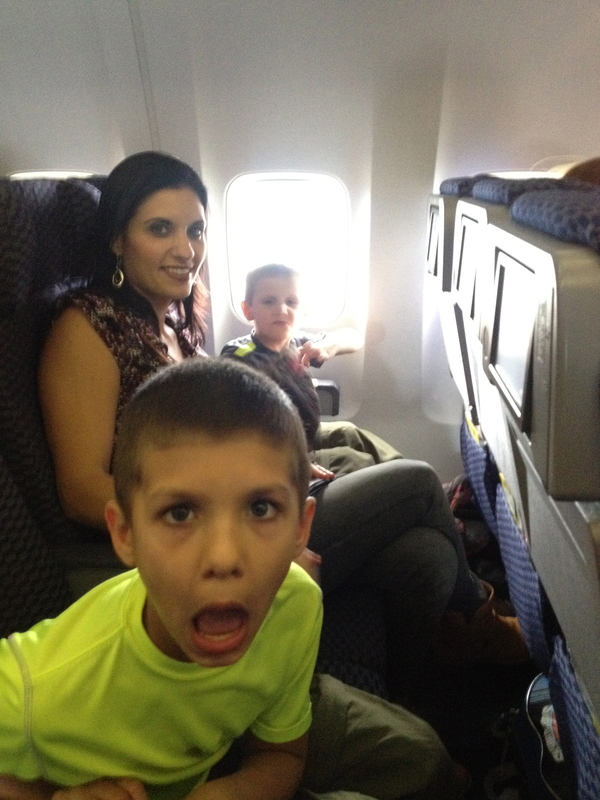 Stay tuned and we will check in again once we get to Costa Rica! I know it sounds crazy but I remember thinking often about how God was actually going to marshall all that we needed to be able to leave and now that seems like it was nothing to Him. I mean, I know that we say that God can do impossible things but when it comes down to it, what we actually believe is sometimes so different from what we say. I have to tell you, I am scared-excited. I am not sure if anyone reading right now knows that feeling and how you could possibly feel those two things together but that’s how I feel. It’s clear to me that the God I worship is so mighty that the mountains that overwhelm me are nothing to Him and that is wild to me. In a little over a years time, God raised all that we needed financially to go to the mission field and He even gathered a team to come with us. WHOA! 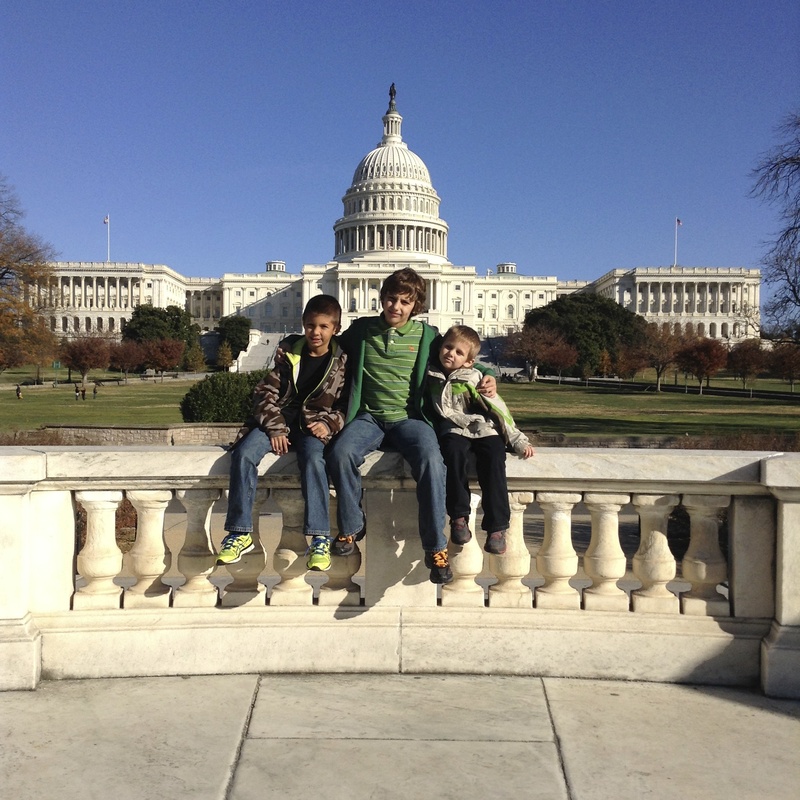 So now, next month we leave for language school in Costa Rica with our three boys and we will have one main goal for the year–to learn Spanish. It seems hard to imagine truly learning another language, let alone learning it well enough to be effective in ministry. However, if there is any apparent lesson right now, it’s that God is a God that specializes in the impossible things. He loves showing us (and the world) that He is still the God that trumps our mountains. Furthermore, He loves when his children intentiionally trust Him for those impossible things. So that is what we are praying for him to give us; mastery over the Spanish language. God is the God that can unlock all knowledge to us if He so chooses (See Daniel 1:17) so that is our next prayer …but we’re not stopping at that this time. I’ve had another nagging thought; that I could someday get to heaven and realize just how great and powerful our Heavenly Father truly is and simultaneously be disappointed that I didn’t ask Him and trust Him for bigger things, so here it is. I am also praying for God to bring about 100’s, maybe even 1000’s of churches as a result of our ministry in Panama and I am inviting others to pray this with me. I know that some will scoff at this but I don’t care. I only know that God wants to see the church explode across the world and so do I. I also know that God will never fault me for trusting in Him too much and I will only be embarrassed in Heaven for trusting in Him too little. Therefore I am going big this time. Though I am leaving the results in His hands and I cannot control what God decides to do. I am still going to pray this over and over in the hopes of watching God carry us over many more mountains in the future that once seemed impossible to us and may He be glorified by all that happens in the end.